We have sold a lot of these but this is our last batch. When they are gone, they are gone!!! 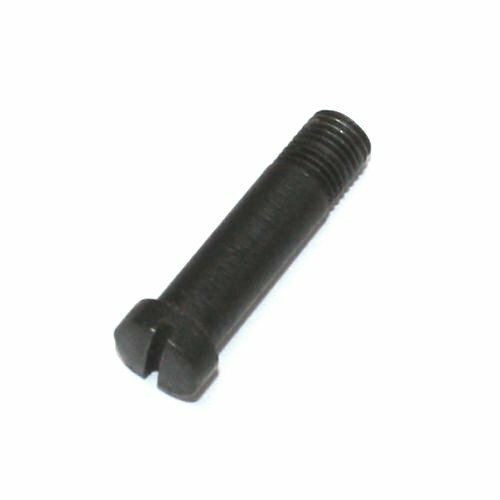 M91 receiver short machined screw for trigger guard. VG-EX condition and in perfect working order. This is correct for all Mosin Nagant rifle variants including: M1891, M91/30, M38, M1944, Chinese Type 53, Romanian, Hungarian, Finish and Polish.